Rose Murray Brown is one of only 384 Masters of Wine worldwide. 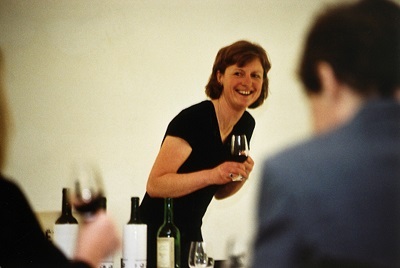 She is one of only 131 female MW’s in the world – and the only MW offering corporate wine events and wine courses across Scotland in Edinburgh, Glasgow and St Andrews. She passed the rigorous practical and theoretical Master of Wine exam, the highest qualification achievable in the wine world, in 1998. A graduate of St Andrews University, she fell in love with wine whilst studying Italian one summer at Perugia University. She worked in Tuscany in Italy for several wine estates, then returned to London to train with Sotheby’s International where she worked for 12 years as a wine and spirit specialist and auctioneer based in London and France. Rose is now Scotland’s leading award-winning drinks journalist, working as The Scotsman’s weekly drinks columnist and expert for the past 30 years. She also writes for international specialist trade and consumer magazines and broadcasts regularly on radio, she is currently the wine expert for the popular BBC Radio Scotland Kitchen Cafe programme - and has won The Glenfiddich whisky writing award and been finalist for the Harpers Summit French Wine Critic and Champagne Louis Roederer wine writing awards on several occasions. She also presented a 13 part series on food and wine for Tyne Tees/Yorkshire TV. Rose travels regularly in the wine world as an international wine judge at wine competitions – most recently in China and Chile. Rose is a highly experienced lecturer and speaker. She hosts one of the UK’s largest programmes of consumer wine courses, wine masterclasses, cocktail masterclasses, exclusive hosted wine tours, charity tastings, wine dinners, team building days and corporate entertainment events for clients across the UK catering for up to 500 delegates. She also works as a wine consultant for several leading companies, wineries, marketing and hotel groups. In her spare time, Rose is also an active charity fundraiser. She created the Comic Relief Wine Fair in 2003, a bi-annual wine fair for 400 attendees which has now run seven times and raised thousands of pounds for Wine Relief, an official part of Comic Relief. Thank you to all who supported our last Comic Relief Wine Fair held at The Assembly Rooms, George Street, Edinburgh to help this worthwhile charity. Rose is a certified wine educator. 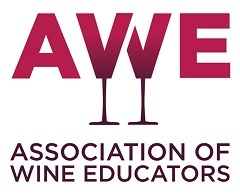 She is a member of the Institute of Masters of Wine, Association of Wine Educators and Circle of Wine Writers - and is a past WSET Diploma scholarship winner. 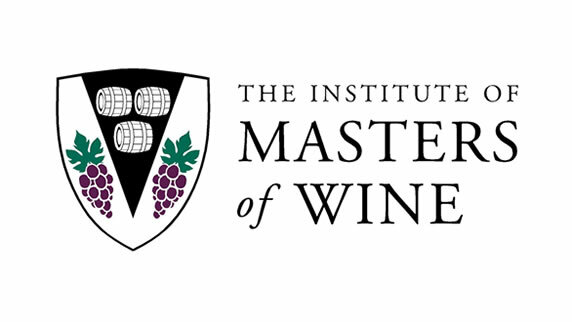 As a qualified Master of Wine she now works as a mentor, teaching current MW students.